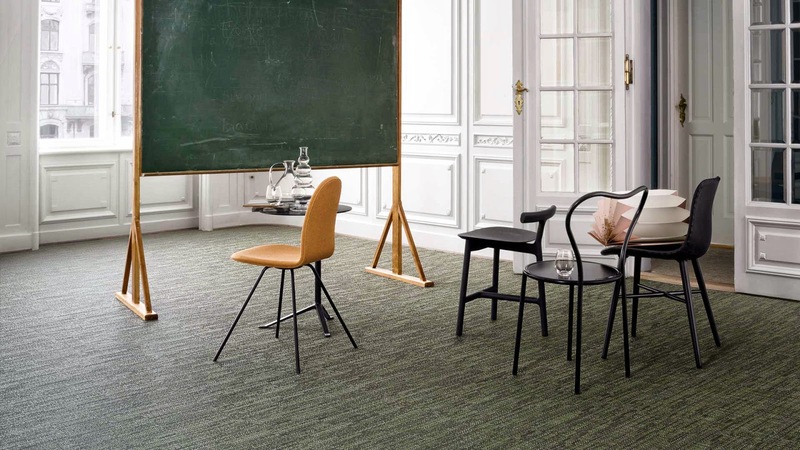 [New York], May 2, 2014 - Swedish design company Bolon has been awarded the prestigious 'Best Web' prize at Milan Design Week 2014. Sponsored by Microsoft, the award is given to the website that best uses the latest standards in web design, offers high levels of user friendliness and is compatible over various platforms. The Contradiction of Silence from Bolon on Vimeo. 'The Contradiction of Silence' made by Bolon in collaboration with internationally acclaimed choreographer Alexander Ekman. The full version of this short film also featured as an integral part of the site's visitor experience. Annica Eklund, CEO at Bolon continues - How we chose to execute the film sequences definitely struck a chord with the jury. The slow motion, stop-start loops and the films' colour and tone received a lot of positive comments. We are extremely grateful for this award as it is further confirmation of our desire to push the boundaries of creativity within the design branch - in this case, using innovative technology to bring life to a visually strong concept in an unexpected way. Inspired by the tranquil beauty and deep forests of our Swedish homeland, Silence by Bolon is a true sensory treat. 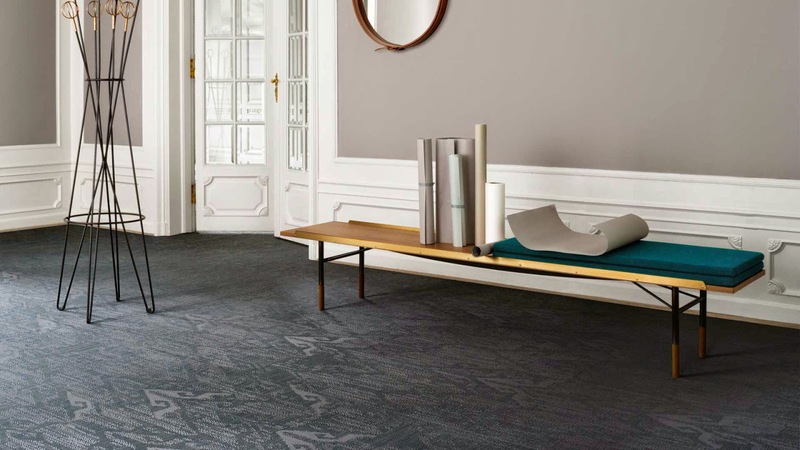 ‘Silence’ is 100% free of the softening agent phthalate – a feature that shows the company’s continuing commitment to environmental innovation and one that will be applied to every Bolon collection from 2014 onwards. 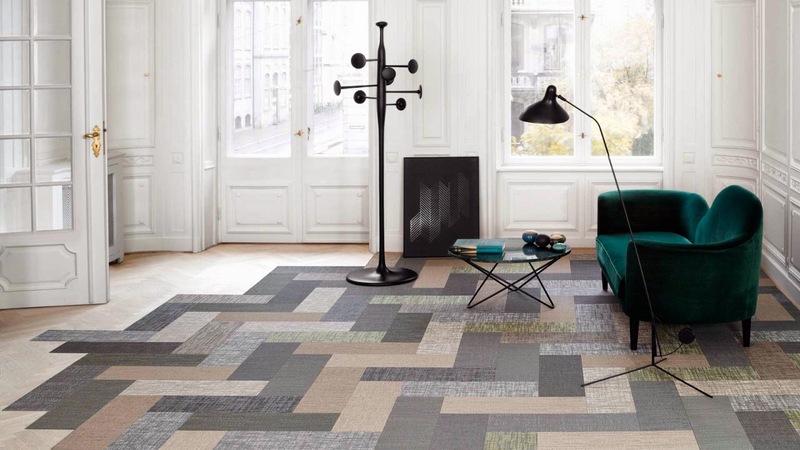 'Silence' is available as a combination of sheets, tiles and, as a new article, planks as standard. 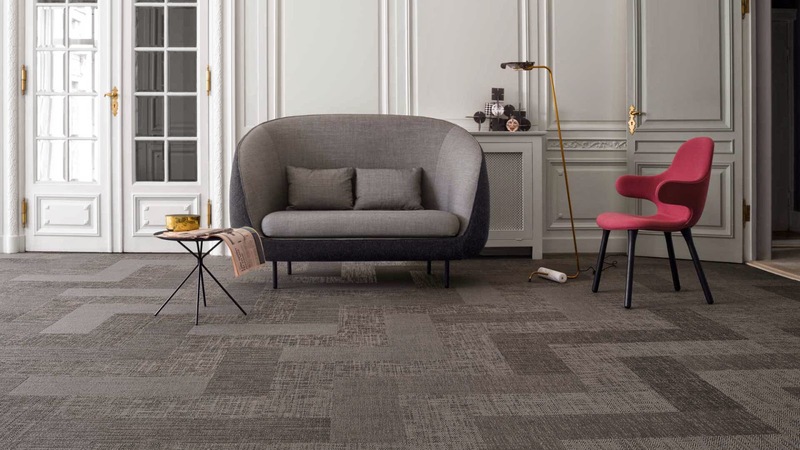 The whole collection holds the same high ratings for wear and tear and fire-resistance and comes with the same long guarantees as every other Bolon collection.